Meet Sabrina. My child who loves mud. She doesn’t mind getting dirty. She doesn’t mind being messy. 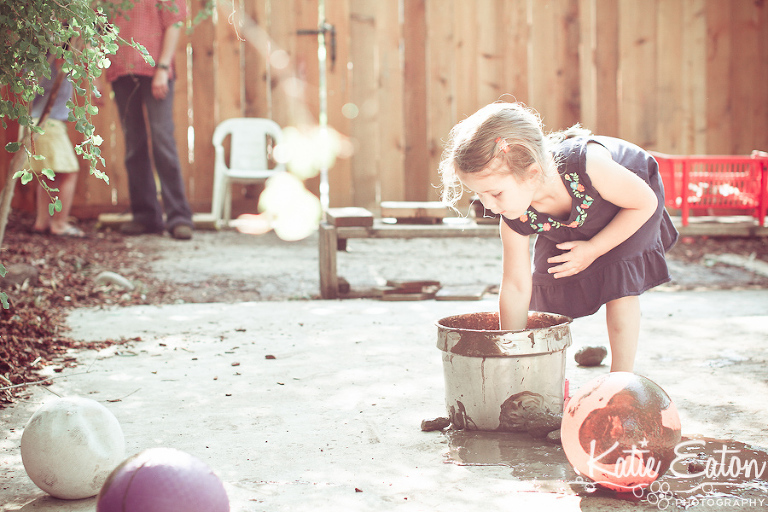 She loves exploring, experimenting and making a mess. This is a snapshot of Sabrina at school doing just that.